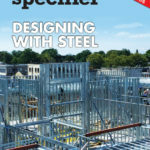 The latest in a series of e-books from The Construction Specifier, “Designing with Steel” looks at myriad topics, including how curved wall and ceiling framing can yield goals architecturally and acoustically in performing arts projects. 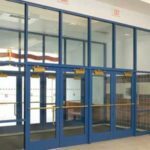 The magazine’s series of sponsored e-books continues with a look at design and construction using various steel assemblies. Find out how you can download your free collection of technical features from the pages of The Construction Specifier . 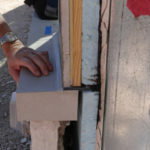 When an exterior wall leaks, rots, or falls down, scrutiny of the design and construction can be expected to focus on the inevitable question: whose fault was it? 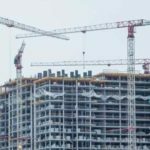 A building’s framing system performs the essential task of providing strength and stability to the structure, offering a path to transfer loads from gravity, uplift, and seismic forces to the foundation.